Golden Valley boasts more than 9,000 housing units, ranging from traditional suburban homes to high-rise condominiums. Although settlements in Golden Valley were established as early as the 1860s, most of the area’s housing stock dates to the 1950s and 1960s. Single-family homes average a selling price of $262,000 and make up 71 percent of the City’s total housing stock. Multi-family homes, including apartments, town homes, and condominiums, account for the rest. In 2007, an average monthly rent in Golden Valley was $673. 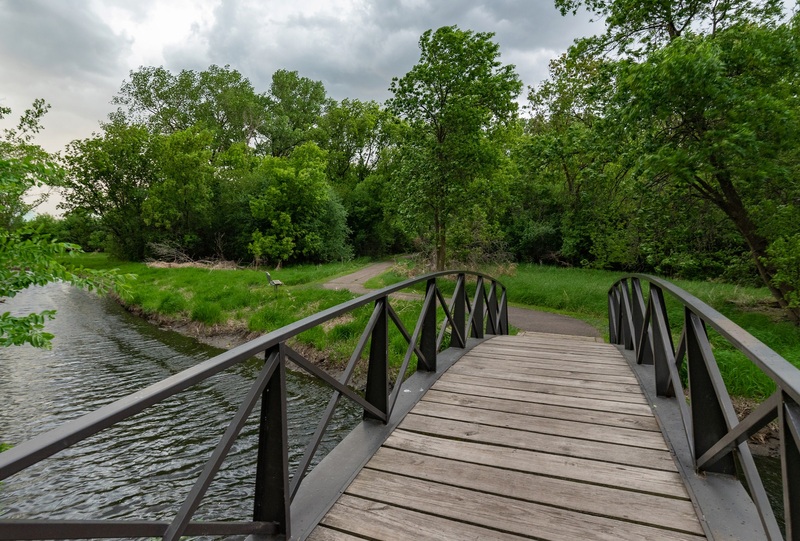 Golden Valley’s location and amenities make it a desirable place to live, and the City expects modest but continuous growth in the next 20 years. Housing costs in Golden Valley are similar to those in adjacent cities. In 2006, the Metropolitan Council considered a metro area home priced at $206,800 or below to be affordable. 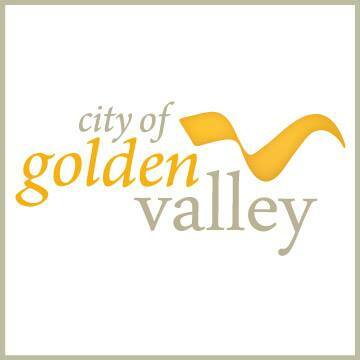 As of May 2007, the median value of a home in Golden Valley was $262,000. However, Golden Valley does have a large number of affordable homes.